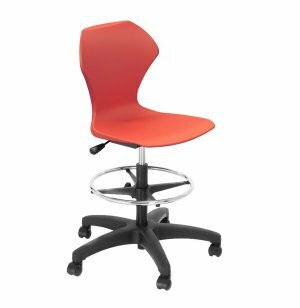 The Apex Task Stool will make a great addition to any lounge area or makerspace. 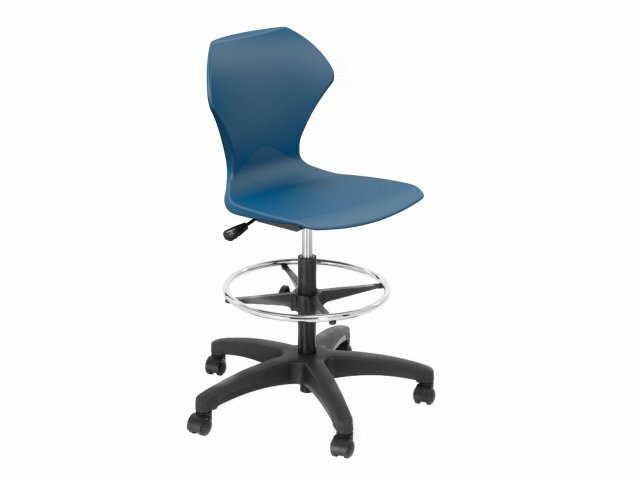 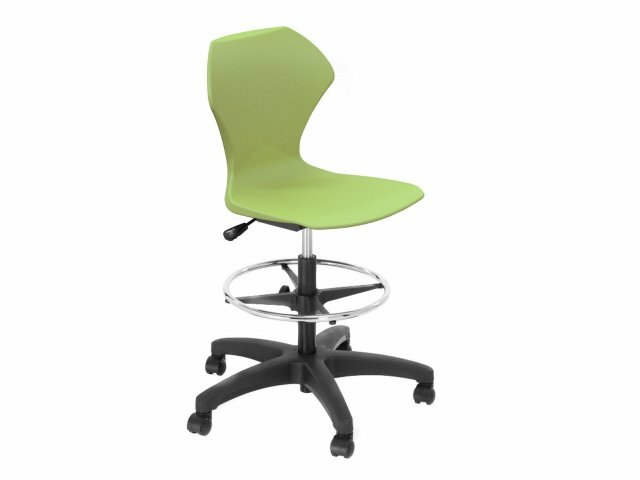 With pneumatic seat height adjustment, you can effortlessly attain a great fit. 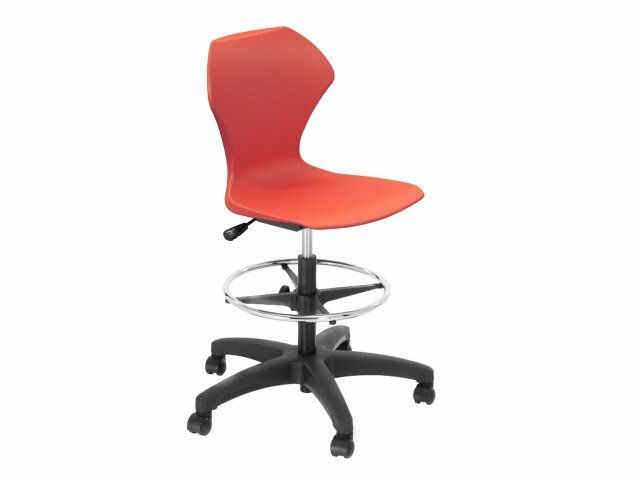 Supportive Design: A chrome foot ring provides leg support while you sit.